Craft Photography is creating a new display for Oaklawn Hospital and Bronson Battle Creek's Birth Centers. The portraits are going to be one of a kind art pieces featuring newborn to one year babies and delightful quotes to compliment the images. Do you have a baby or know of someone that would love to have their baby included in this new exhibit? 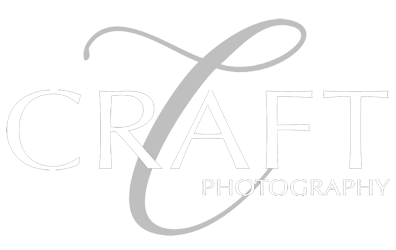 Please share and contact Craft Photography for more details.